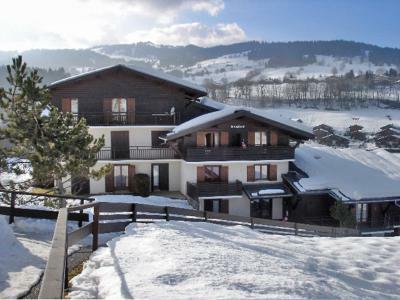 Megève, Haute Savoie, with the Mont Blanc in the background, offers charm and elegance in a magical setting and an authentic village of Savoie, rich in history and its people. Situated at an altitude of 1000m, 445km of pistes are available in the skiing area of Evasion Mont Blanc. The cultural and natural heritage of the region to enjoy. Activities available include hiking with rackets on, dog sledding rides, hot air balloon ride... for an even more magical stay! 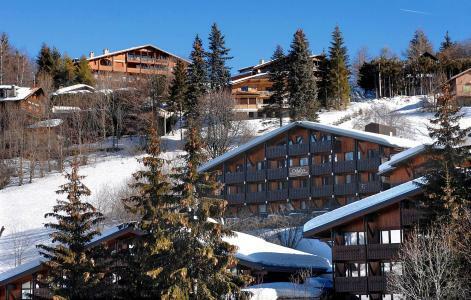 To help you get your stay to Megève organized , book your accommodation , your skipasses and your ski equipment all together.